ONCHAN, Isle of Man – September 13, 2018 – PokerStars and BetStars are teaming up to provide an unmissable opportunity in The Big Race, a motor sports-themed $2 buy-in online poker tournament with the chance to win a poker holiday of a lifetime to the European Poker Tour (EPT) Prague and up to $2,500 in free sports bets in total, ranging from $2 to $50. 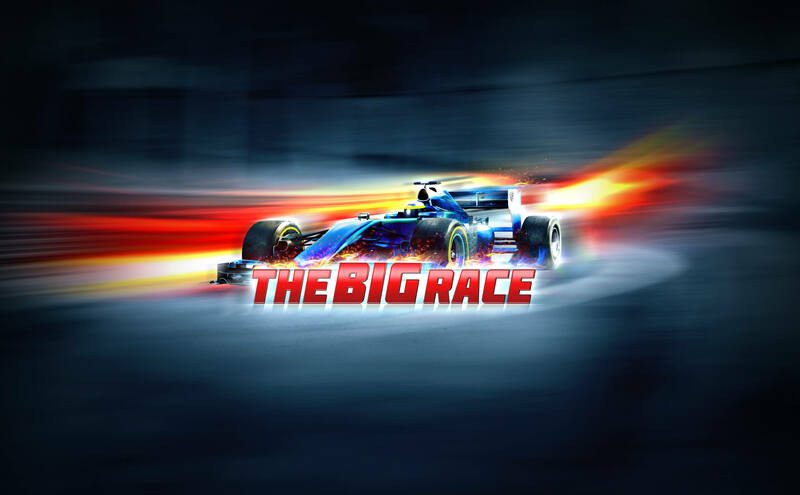 The Big Race tournament will take place on Sunday, September 23 at 14:00 ET and will randomly assign the top 20-placed players with a driver in the Russian Grand Prix on September 30. The player with the winning driver will receive an EPT Prague package worth approximately €7,200, including eight nights’ accommodation at the Hilton Prague Hotel, a Main Event seat worth €5,300 and approximately €500 spending money. The tournament follows the EPT Open Sochi, which takes place from September 21-29, where PokerStars will award six Platinum Passes to the PokerStars Players No Limit Hold’em (PSPC). $5.50 Spin & Go’s are running until September 16 with a potential prize package valued at $3,100. Satellites to EPT Prague, which will take place from December 7 to 18, commence on September 16. Watch a video of Chris’ experience at PokerStars Festival Marbella here. To register, desktop players can find the tournament by searching the ID 2404960617 once restricted tournaments in their client settings have been enabled. Mobile users can either search for the tournament ID or ‘The Big Race’ on the PokerStars app. Markets on the Formula 1 Russian Grand Prix will be available at BetStars from September 17. Additional information about The Big Race can be found on the PokerStars Blog. Notes to Editors: All BetStars shared liquidity countries are eligible, with the exclusion of Greece, the Czech Republic and Russia.